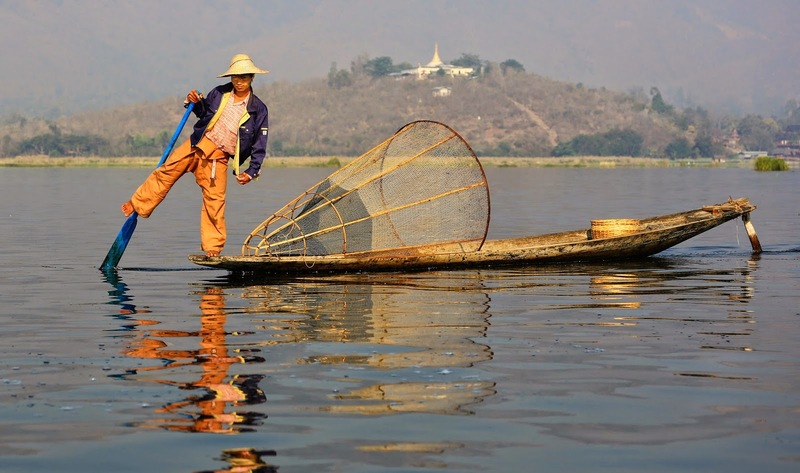 Get out of the noisy cities and head to the tranquil waterways in Inle Lake, you definitely find the best place to relax and enjoy the untouched nature. One-leg rowing, floating gardens and houses and traditional villages keep your stay longer and longer here. 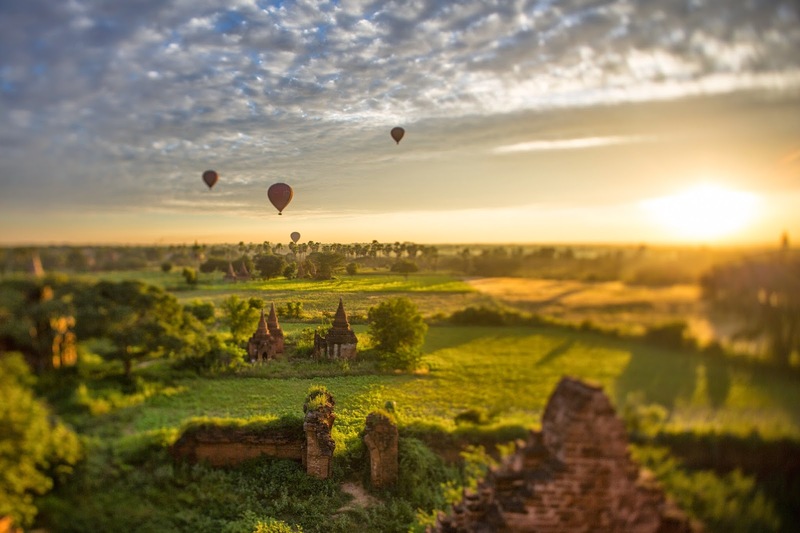 Hot air balloon is always the first choice for those interested in contemplating thousands of temples from the sky. Besides, visitors can get around the sites by car, bus, horse and cart or even by foot. The ancient temples, pagodas and stupas scattering the large area is getting more splendid at the majestic sunsets. The collection of ruins and temples in this former capital might be smaller than Bagan but it still keeps its own attraction among intriguing Myanmar destinations. 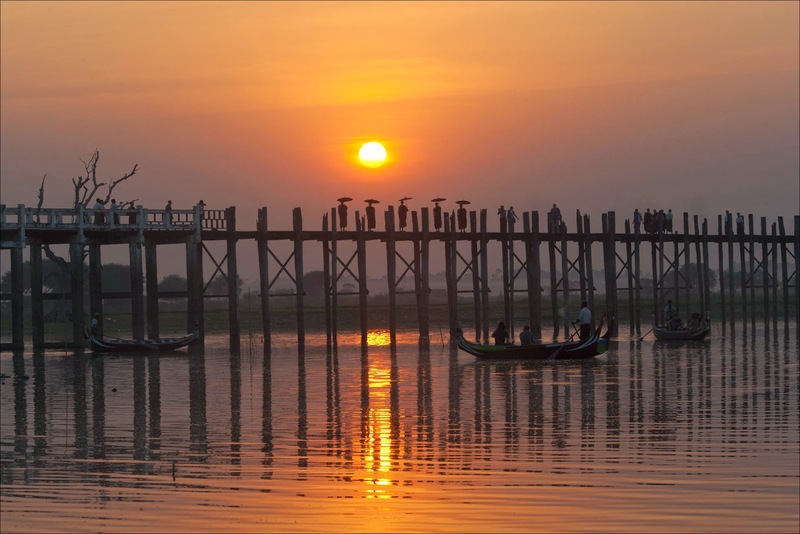 The famous U Bein Bridge impresses you by its majestic beauty when the sun is gradually fading on the calm waterways. The stunning Ngapali Beaches with the white sandy palm-lined beaches is absolutely an ideal escape in this summer. There are plenty of things to do from snorkeling, scuba diving, kayaking to golfing and cycling to discover the fishing villages. They call Yangon as a city of temples, markets and foods. Come here and you will find the thumber of Myanmar. 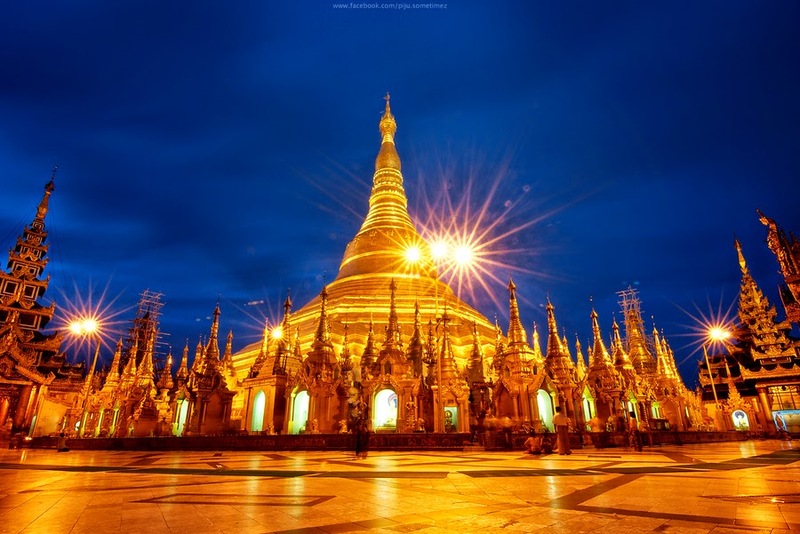 The highlights include the golden Shwedagon Pagoda, Bogyoke Aung San Market and the colonial architecture of Sule Pagoda are the must-visits in your trips to Myanmar.